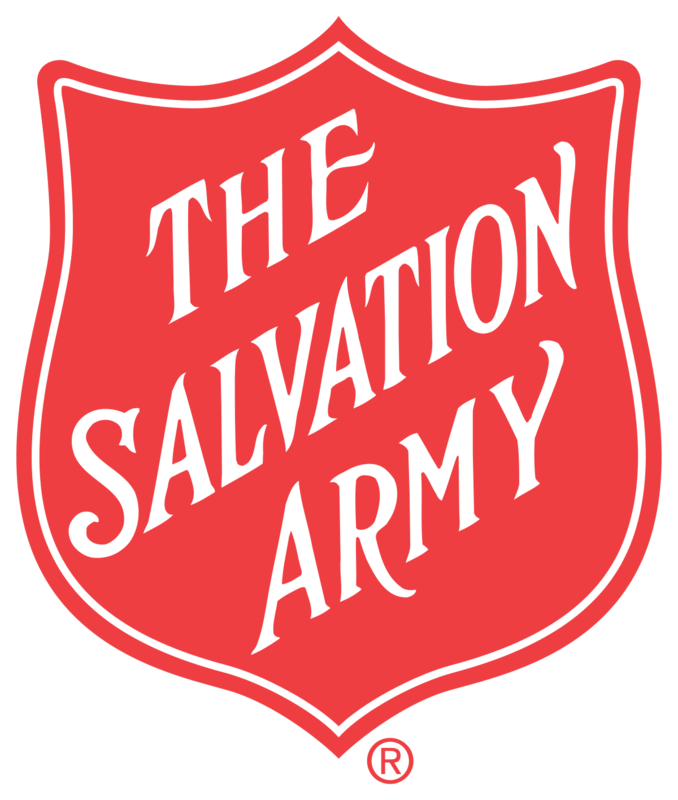 The following colleges and universities are those with which The Salvation Army USA Central has affiliation in connection with CFOT or with the Officer Resource and Development department. The USA Central has or has had active officers in academic programs in these institutions. The intent in providing this list is to offer active officers considering an academic program a place to begin their investigation.